Applications must include a Cover Letter and complete CV with full contact details of three referees and should be addressed to TRAFFIC Human Resources Manager through traffictz@traffic.org by June 12th 2018 at 5:00 pm. Indicate the name of the position ?n the subject line of your email. Only shortlisted candidates will be contacted and the interviews will take place in Dar es Salaam. 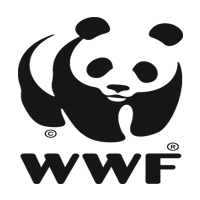 WWF and TRAFFIC are equal opportunity Organizations.